Often called Clifton for the trail, CHALLNGER ATR 4 looks even more like a Clifton with its cleaner, less busy look, and more breathable upper. And like the CLIFTON 4, CHALLENGER ATR 4 it is fast and light, offering a smooth, smooth ride. Where it diverges from the Clifton and takes the path less traveled is in its multi-lugged outsole. 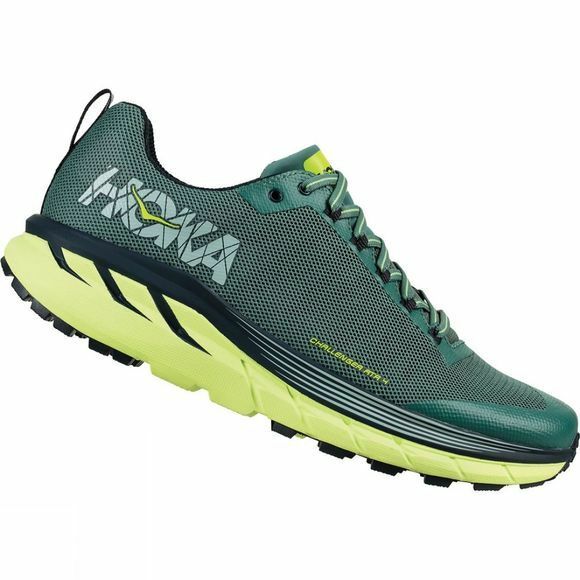 Arranged closer together towards the heel for a smoother, more consistent ride, its lugs have a wider spread in the forefoot to help with grip on the trail and in wet conditions. 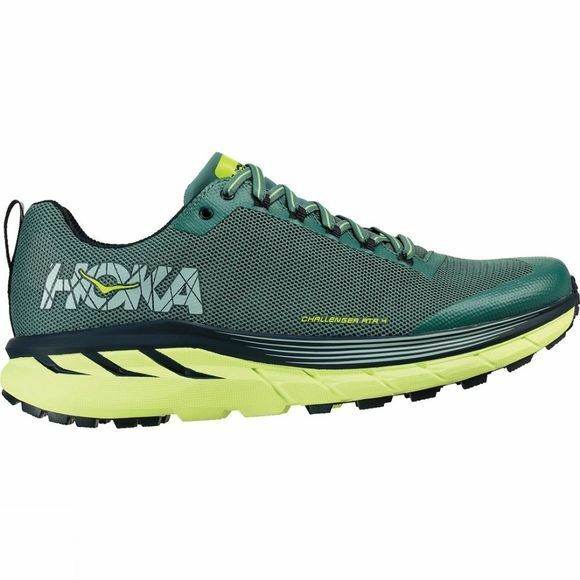 Still as versatile and supportive no matter the running surface, CHALENGER ATR 4 has improved upper durability in the areas you need it (like a larger toe guard area). Let’s take to the trails people!